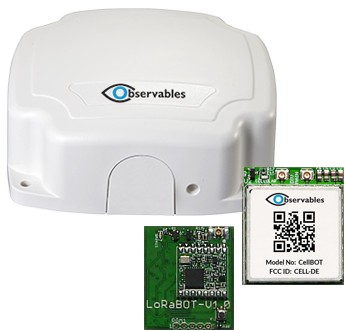 Add Observables’ peripherals to your IOBOT® to extend its’ capabilities. Personality Modules come pre-installed in an original IOBOT, so you don’t have open the case. Adds full satellite-based communications to any IOBOT installation, allowing you to integrate full communications anywhere in the world, even where cell signals are spotty. Provides a fail-safe primary or back-up communication method for remote locations and high-security applications. 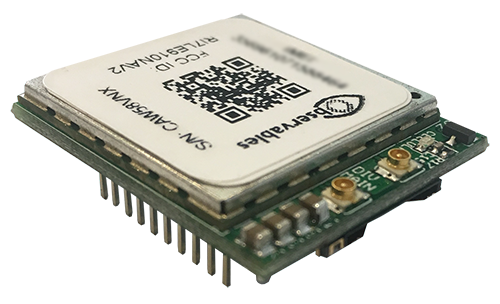 Installations can be fixed or mobile and SATBOT provides anti-jamming, anti-tamper, and integrated GPS features. Allowing for global deployment without any wires using the Low Earth Orbit Satellites (LEO’s) and Geostationary Satellites (GEO’s). Supporting a full array of cellular carrier diversity and global coverage. 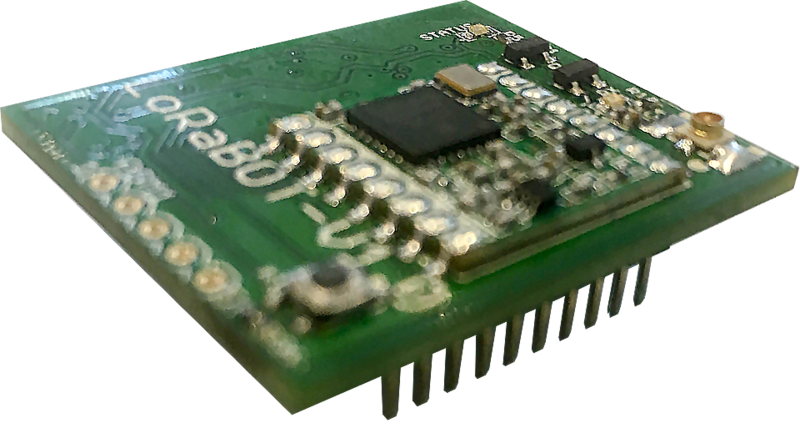 LoRaWAN Long Range Radio Module connects multiple IOBOTs running in the same network. Z-Wave Radio module for full automation applications. Zigbee module providing controller and endpoint functionality for automation device management and system integration.